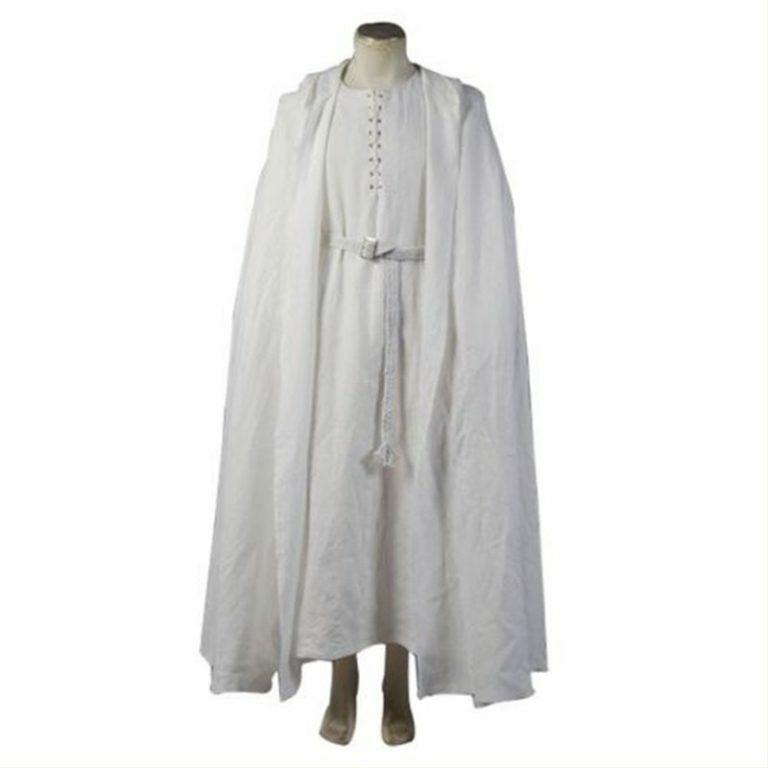 Equip yourself into best quality wizard look with a white robe cape and the Gandalf costumes. The Gandalf is a popular character in the prominent movie ‘Lord of the Rings’. Be a part of the famous movie by wearing a simple white wardrobe. 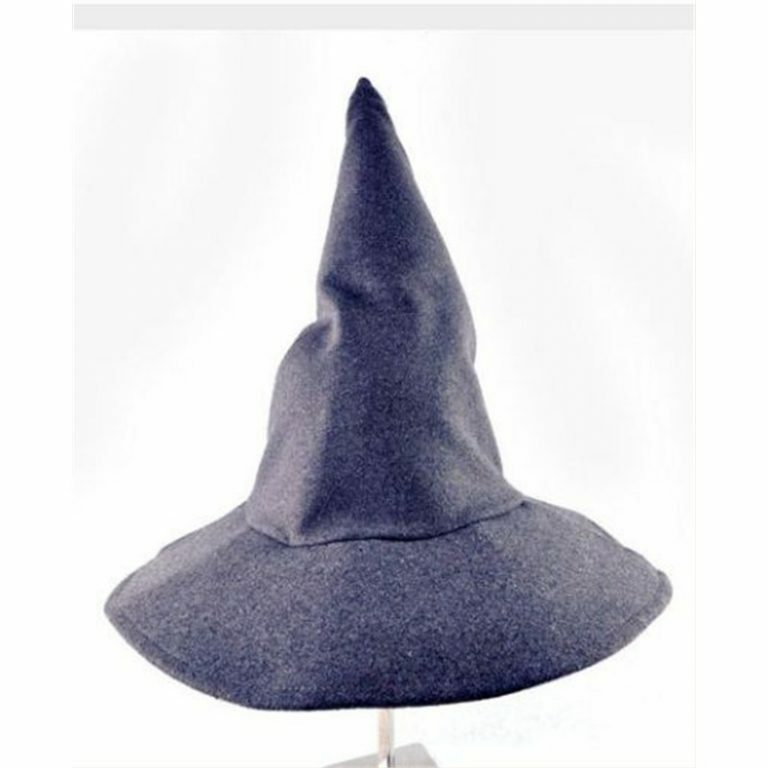 Find your free size Gandalf costume, along with 5-10% off using a Coupon Code at costumesjoy.com. Gandalf costumes to feel like the wizard. Inspired by the Lord of Rings Wizard Gandalf, we bring to you the perfect Gandalf costumes to feel like the wizard. The costumes with completely with its signature white wardrobe with accessories like that robe and pouch. Wear a Gandalf mask and ask your friends to recognize the real person behind the mask. If you are looking for costumes with the mask then you can check unique Joker Costumes for Adult at Cheap Price on 'Costumesjoy'.Talking about the material, the fabric consists of 100% polyester that makes it comfortable and ensures longevity. Gandalf is an imaginary character showcased in the popular American movies ‘Hobbit’ and ‘Lord of the Rings’. The short stature, a gray-haired wizard is expected to be the last wizard present in the middle earth. He is known to be the ‘wisest wizard’ present and is commonly known as ‘Gandalf: The White’. 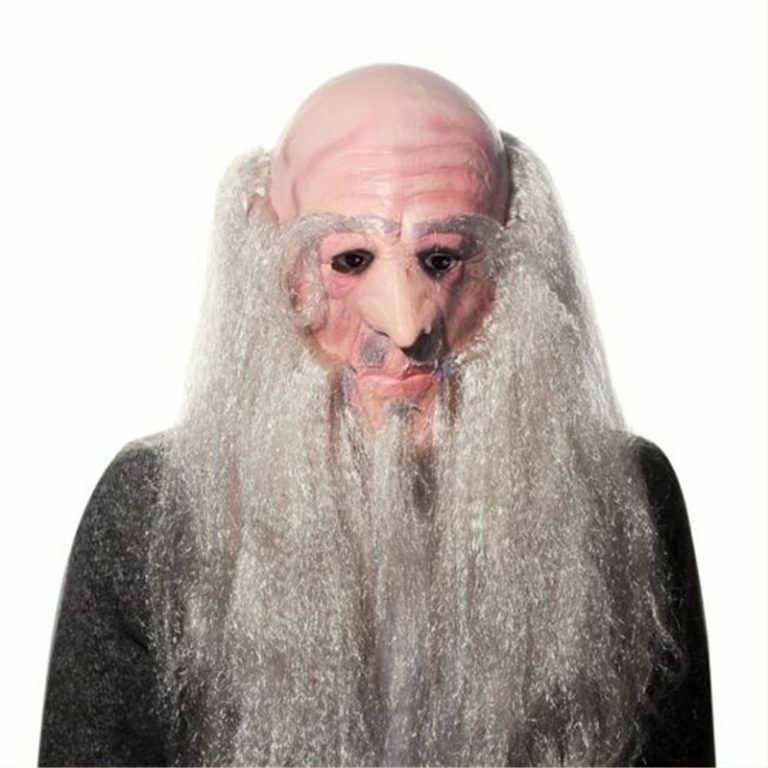 Many youngsters and adults adore this character and would choose to become ‘Gandalf’ this Halloween. Enhance your look with the wise wizard and adhere like the old man with elegant Gandalf costume and accessories. Don’t be late to shop the costume online with 5-10% off on all costumes available on the costumesjoy.com. 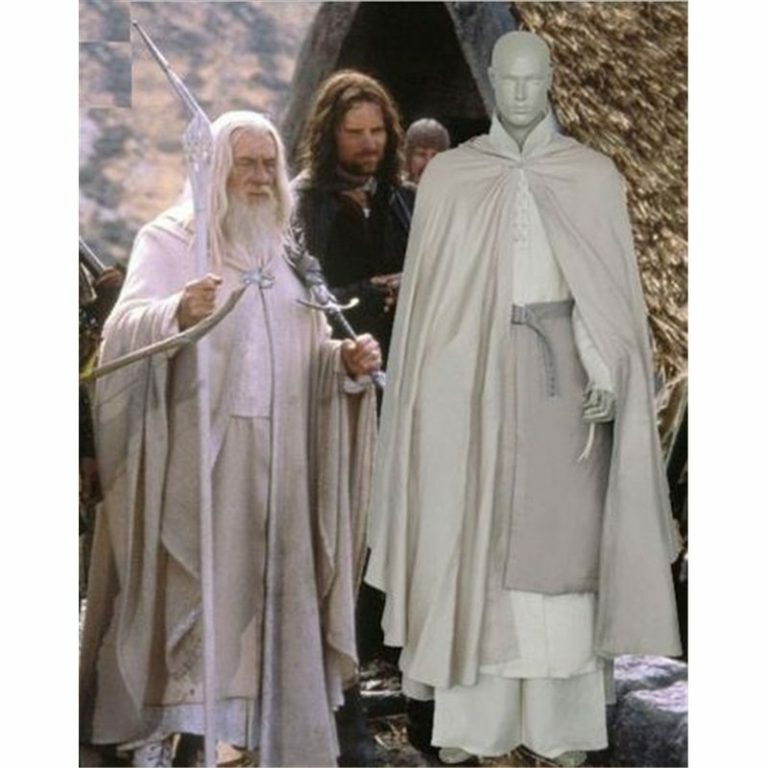 Excite your child with a simple long white or gray colored Gandalf Halloween costume. 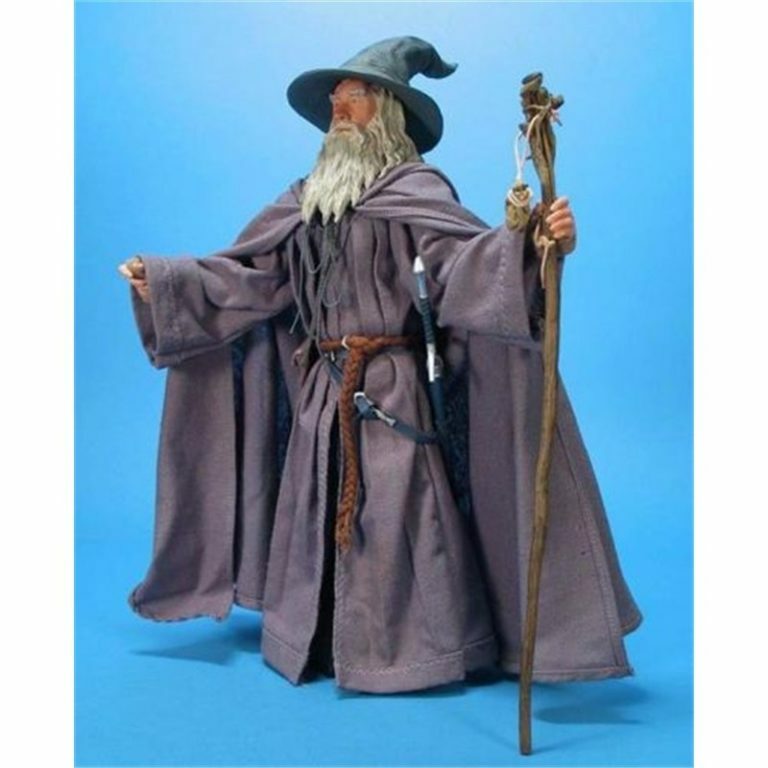 Imitate your favorite movie character and get praised for the excellent Gandalf costume that includes the signature full polyester Gandalf costume, standardly sized robe, Gandalf stick, pouch, and hat. Get a closer look of the Gandalf mask available on the online costume store. Find costumes available in all sizes and get it delivered straight you’re your footsteps. 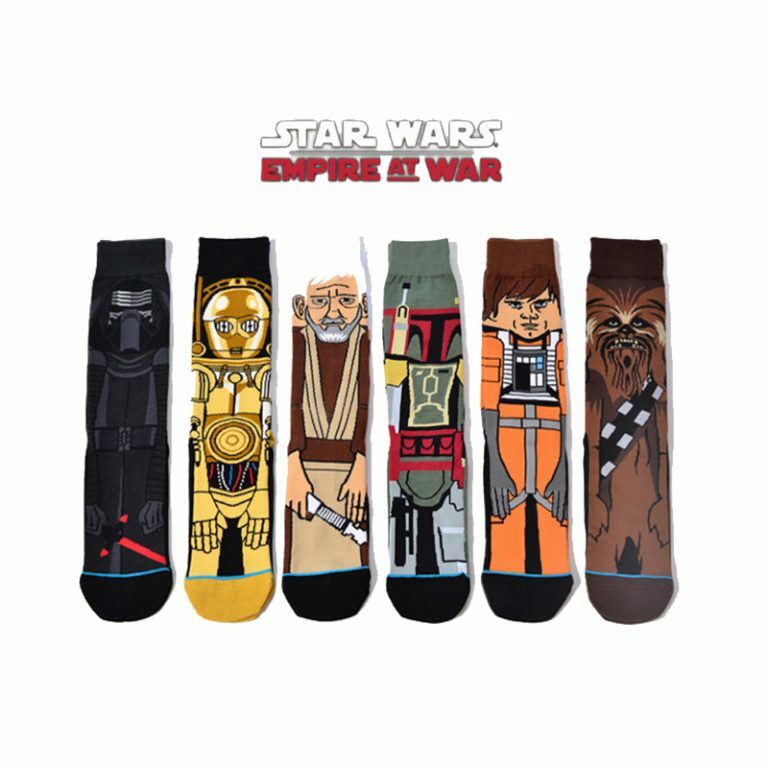 Go here for a new collection of superhero costume with accessories.